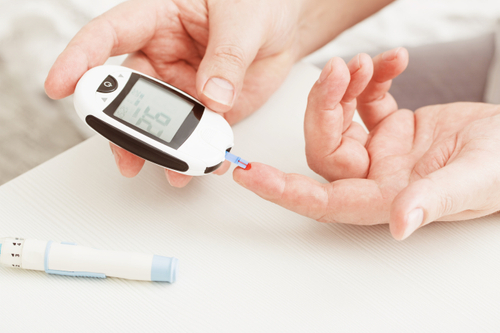 We understand that managing diabetes can be a challenging task. Our pharmacy team has received extensive training and are specialized in supporting patients with Type 1, Type 2 and Gestational diabetes. We can help you understand and manage your diabetes with specialized monitoring, medications, and recommendations that can help you independently maintain a healthy lifestyle with diabetes. Talk to a member of our pharmacy staff today for more information on living well with diabetes.